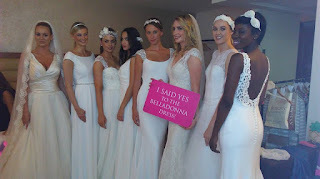 The Sheraton Athlone launches the fabulous rooftop wedding garden by hosting a beautiful fashion and bridal show for upcoming brides and grooms. This oasis of privacy is in full bloom and is an ideal setting for any wedding party. The Rooftop Party showcased the Sheraton at its best with canapes, bubbles, samples of dishes created by Rory Gabriel Executive Head Chef. Cocktails and craft beer options were also on hand with help for you to choose your drinks menu. Guests were also treated to a peek inside the 2-floor Bridal Suite with views of the river Shannon. It really is a stunning wedding venue. The fashion show with Catwalk Modelling Agency featured the best of exclusive style and bridal wear to the Sheraton Athlone. Featuring the latest looks for Mother of the Bride and Groom from Olivia Danielle Athlone. Millinery from my Suzie Mahony Designs collection complemented the style from Olivia Danielle. They stock a large range of perfect hats and headpieces for all the top fashion labels. Evening dresses from the brand new Debs Room Athlone. The collection of elegant evening gowns offers lots of variety in style, with a huge range of colours. Something for everyone. 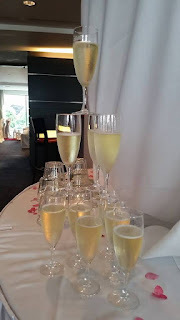 Well worth a visit for your upcoming special event or debs. 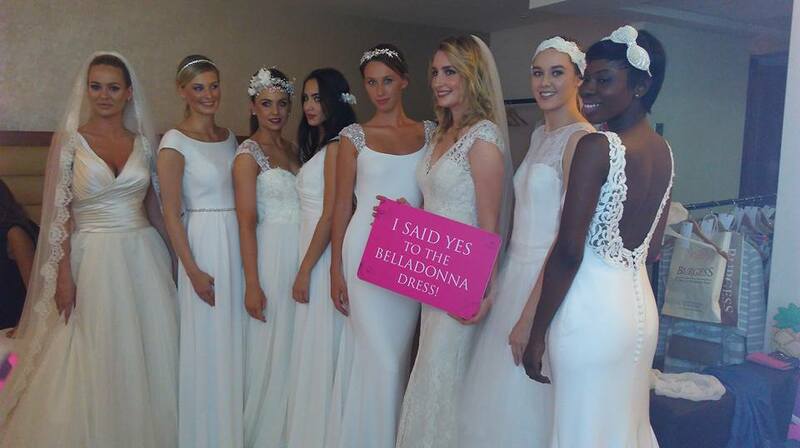 The Bridal section of the show was from Belladonna Galway, a stunning range of bridal dresses gracing the catwalk. With the rooftop garden, the Sheraton offer a unique platform for weddings and a wonderful area for guests to enjoy a family wedding. Delighted to be part of this unique show. Really an outstanding rooftop wedding event. I am searching various San Francisco event venues online for my cousin’s engagement next month. Hope to book best one soon and move accordingly with other preparations also. Good luck with your search Mark, love San Francisco it's an amazing city.